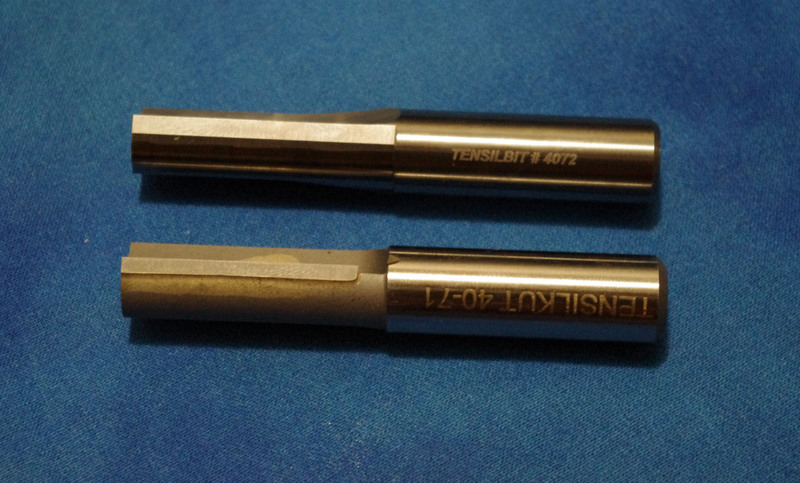 40-71 Tensilbits are 2 flute, carbide tipped Tensilbits. 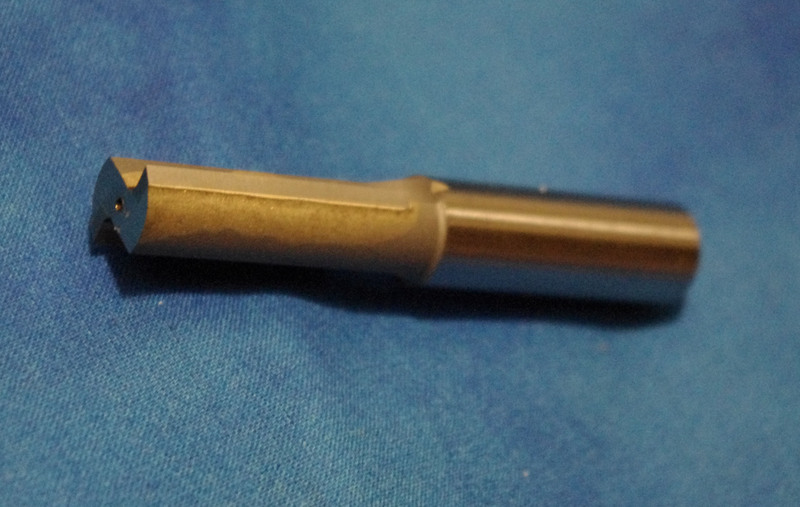 They are an economical choice for preparing test specimens from steel, aluminum, copper and brass. Suitable for use with the 10-20 series through 10-70 series Tensilkut I, and all Tensilkut II machines. This entry was posted on May 1, 2015 at 11:08 pm and is filed under Tensilbits, Tensilkut I, Tensilkut II. You can follow any responses to this entry through the RSS 2.0 feed. You can leave a response, or trackback from your own site.